We welcome those seeking spiritual renewal and rejuvenation, or spiritual awakening. A Community of the People of God. Our focus is on people and building relationships. 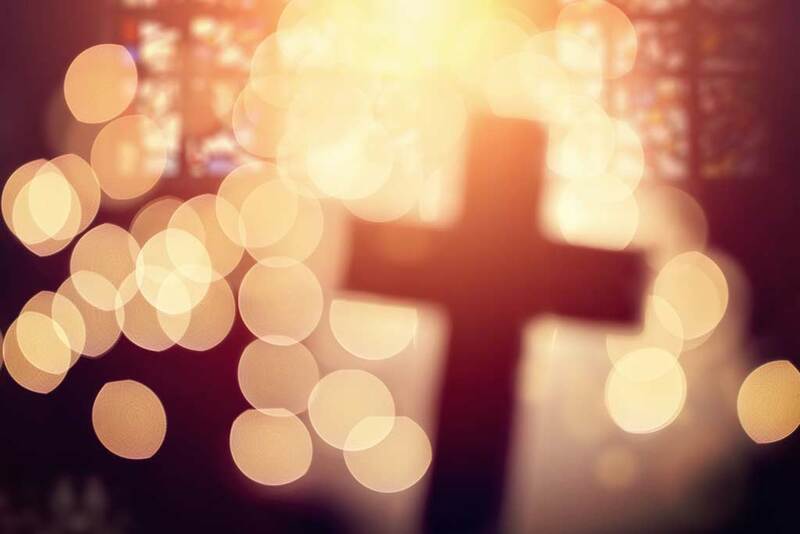 We gather for worship regularly in accordance with the traditions of the Lutheran Church, develop worship leaders, and ensure that worship has a place in other functions of the congregation. We are developing an educational program designed to assist persons to grow in grace and faith and in the knowledge of the Scriptures and the Lutheran Confessions for service and witness in the world. We proclaim the Gospel by word and deed and thereby invite all people to repent and believe. We participate as members of a caring community; to serve as Christians in all the institutions and structures of the society of which we are a part; and meet human needs and alleviate suffering. Staff and volunteers behind Grace Lutheran Church in Oakville, who help make it all happen. Sunday Worship: 3 pm on first Sunday of the month. 10 am on all other Sundays. 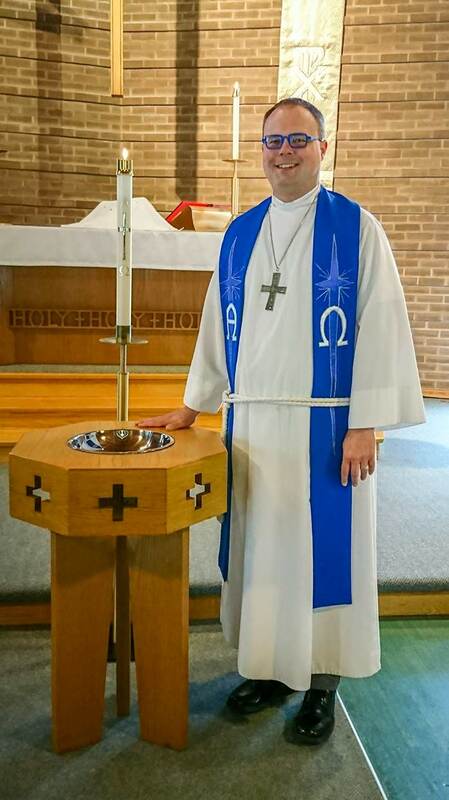 Originally from Western New York, Pastor Richard A. Kwiatkowski, is a holder of a Master of Divinity degree from the Lutheran Theological Seminary at Philadelphia, a Master of Theology degree from the Trinity College (University of Toronto) and a Bachelor of Arts degree in German and Business. He has served multiple years of field education in Lutheran churches in Pennsylvania in both suburban and urban congregations. Has has also served other Lutheran churches in North Boston and Western New York.